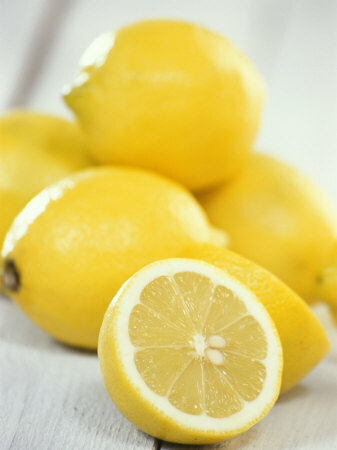 Wash lemons and dry them. Cut each lemon into 4 pieces. Grind all the spices a bit rough (mota). Put all the lemon pieces in a glass Jar (martaban), add heeng, salt, sugar and ground spices.Cover the jar with a clean cloth and keep it in the open (under the sky) for 15 days (and nights). After 15 days Pickle will be ready to eat. Note: for this pickle sun light (dhoop) and dew (oas, shabnam) are equally important. thanks Poonam...I hope you enjoy it.